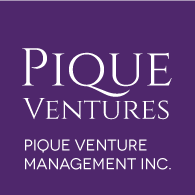 Bringing you news about Pique Ventures, impact investing ideas, and upcoming events. I was having lunch with a business associate recently at one of the great local eateries near my office (Harvest, to be precise). I was sharing an update with her about Pique Ventures, when serendipitously, the woman sitting next to us interrupted our conversation. She overheard me speaking about the design and accessibility of the impact venture fund I'm building. Turns out her daughter, Meredith Jones, is writing a book studying women-owned and women-managed alternative investment funds in the United States. I had the opportunity to speak with Meredith and hear more about her insights and findings. 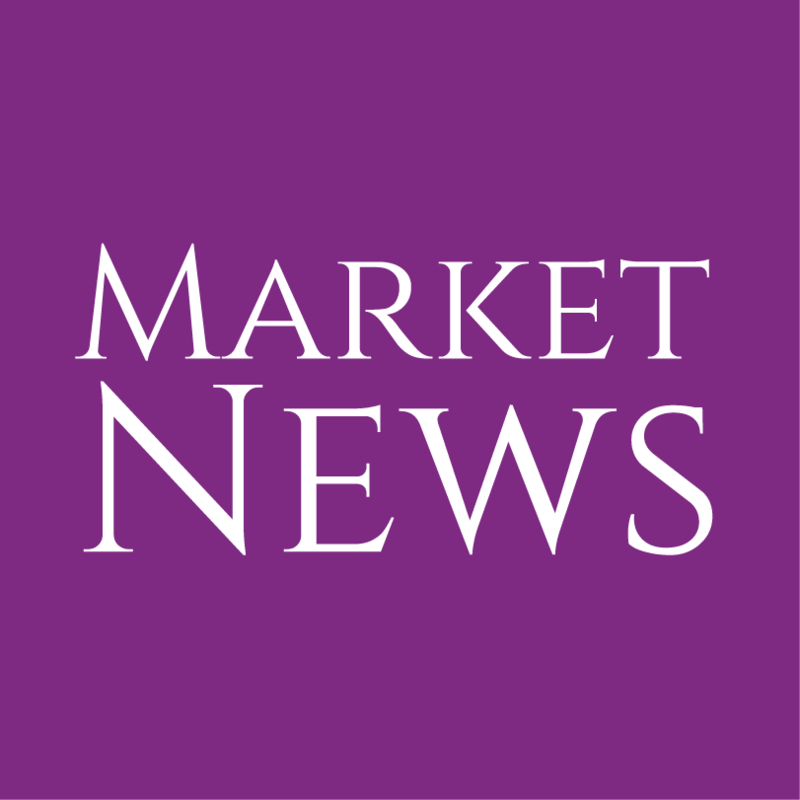 Women-owned or managed alternative funds tended to outperform industry averages, yet they tend not to draw as much attention nor attract as much investment as their men-owned or managed counterparts. Fund sizes tended to remain small and their achievements remain outside of the media spotlight. Returning a consistent low double-digit return every year every year doesnâ€™t make the news, whereas spectacular wins do. 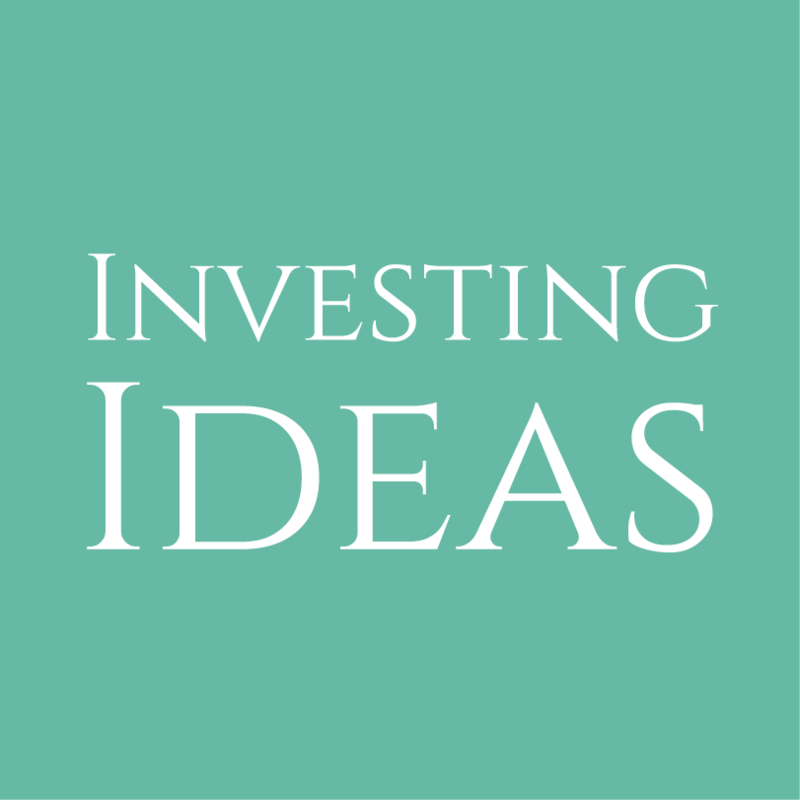 Meredith notes a strong biological influence on decision-making and investing styles and referenced Wall Street trader-turned-Cambridge neuroscientist, John Coates. I'm curious what other difference-makers her research uncovered. Meredith's book follows a series of white papers focusing on Women in Alternative Investments, which she authored whilst a director at Rothstein Kass (now part of KPMG). You can download the most recent white paper, Women in Alternative Investments: a Marathon, Not a Sprint, here. If you're interested in finding out more about the decision-making and investing style I'm using at Pique Ventures, do get in contact - bonnie@piqueventures.com. September 9 - Lunch & Learn: Introducing a 5-step financial planning guide to making your first impact investment. Register now! September 15: LOCO AGM & 5th Anniversary Business Mixer: hosted by Pique Ventures and Spring. October 7: LOCO First Tuesday Business Mixer hosted by SPUD. October 14: New date! Part 3 of our Lunch & Learn Series. Register here, space is limited. October 24: BC Economic Forum: Women as a Catalyst for Growth. 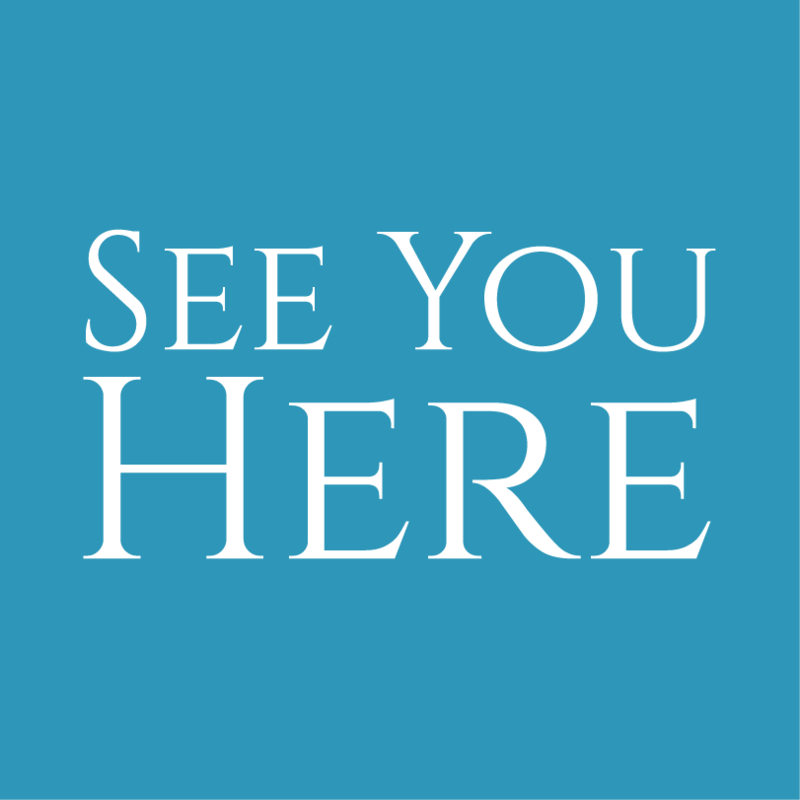 All events noted are in Vancouver, BC, Canada. Copyright Â© 2014 Pique Venture Management Inc., All rights reserved.